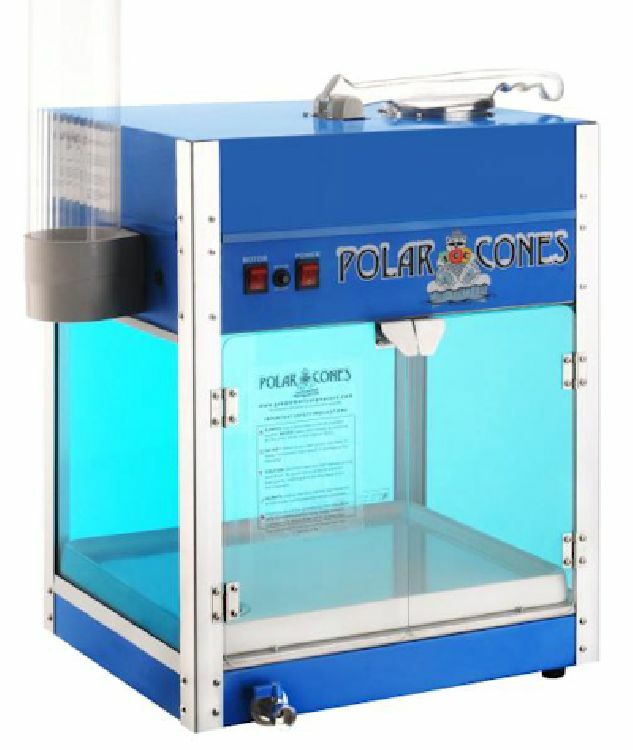 What’s better on a sizzling San Diego summer day than a snow cone from our snow cone machine! 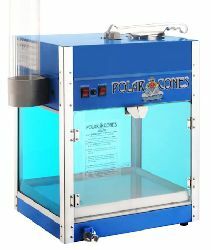 Bouncing is hard work, Let us cool you off with our commercial grade polar cone maker. This delightful snow, flavored with the syrup of your choice is sure to put a smile on the faces of your family and friends. Includes 50 paper cones and syrup. An additional 50 cones and additional syrup can be purchased for $20. An additional $20 surcharge will be added if this concession is rented without a bounce house. Just $45 with a jumper rental and $65 without!